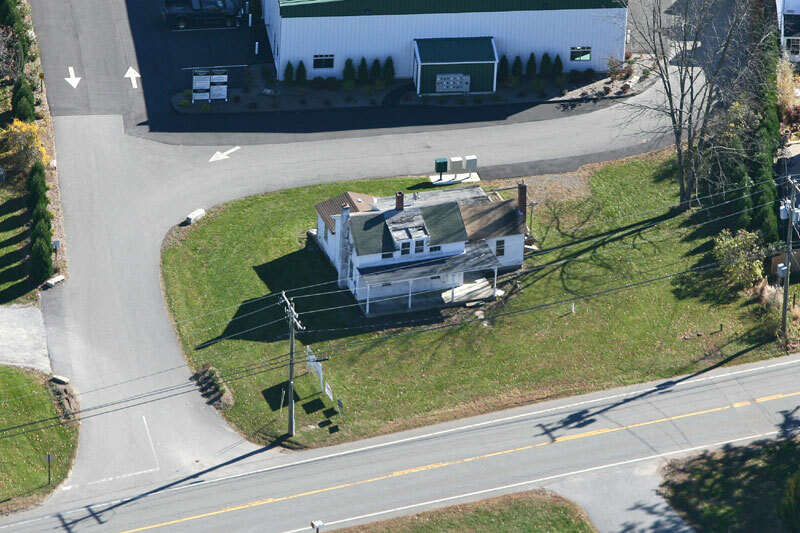 New England Commercial Property is ready to build a 2725 square foot wood frame construction professional office building. . 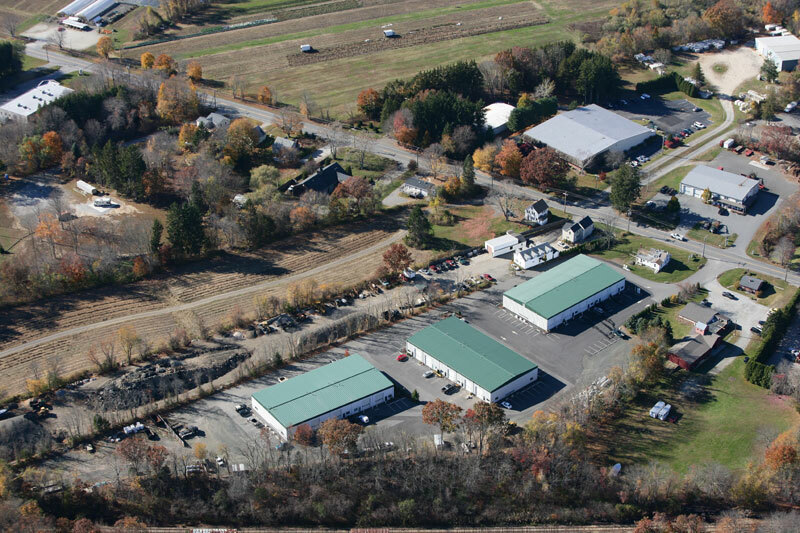 This will be the final phase of construction at our facility at 46 Plains Road in Essex. The front elevation and floor plans can be viewed below and can built out and customized to meet your professional requirements. 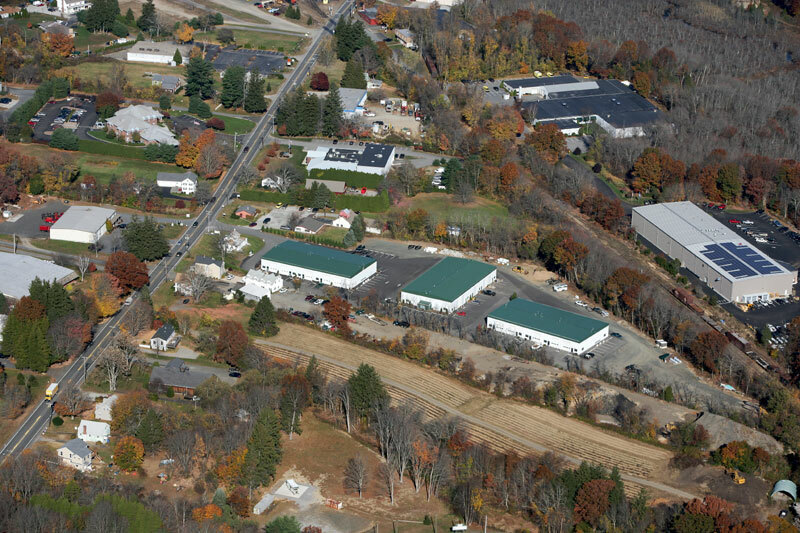 This building will sit directly, offering high visibility on Route 153 (Plains Road) and have separate business parking from the rest of the industrial park. 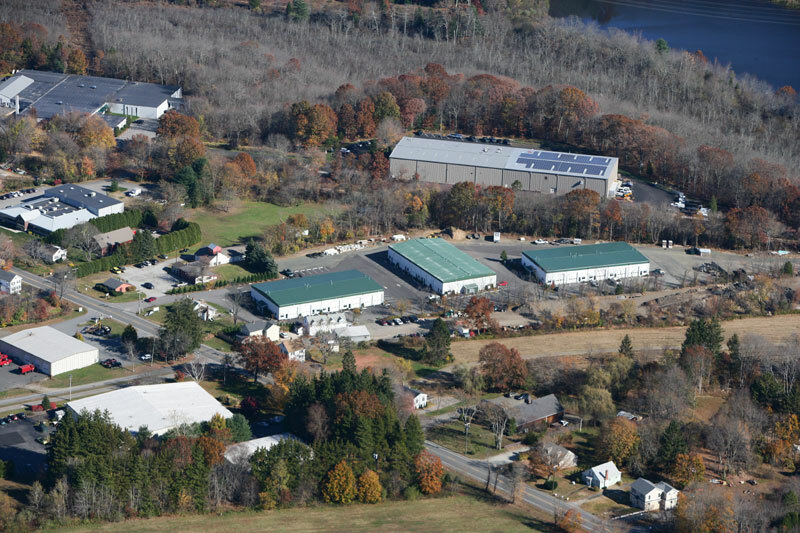 Our location is in a high traffic area for the Towns of Essex, Centerbrook and Ivoryton, Chester, Westbrook and Old Saybrook CT, with easy access to Route 9 and Interstate 95. 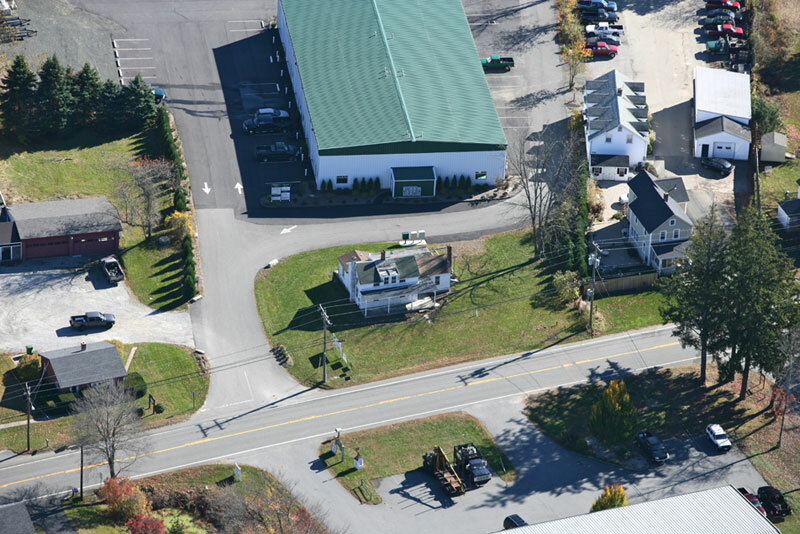 The office's can be built accommodate two separate tenants or one tenant taking both spaces. 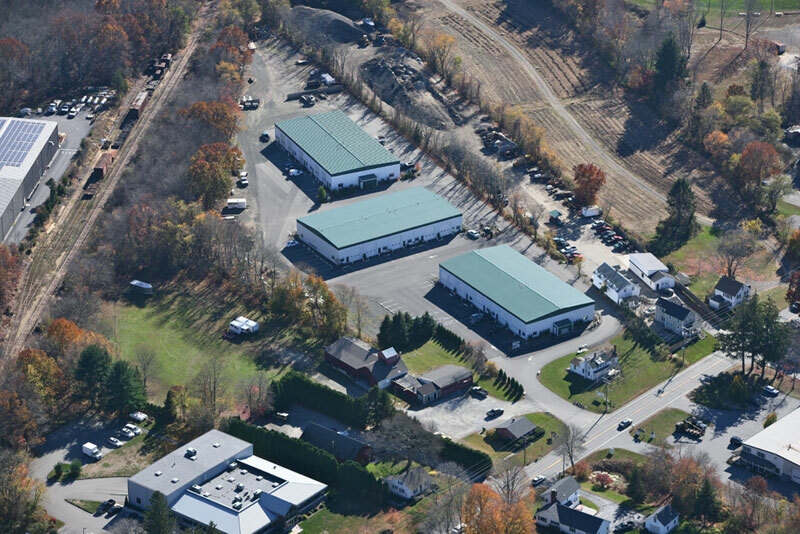 This office is approved by zoning and ready to begin construction.